Burger Time Gold Seal Nintendo NES SNES New Factory Sealed VGA 85+ MINT! RARE! BurgerTime (Nintendo NES) NEW SEALED H-SEAM, NEAR-MINT VGA 80, RARE! 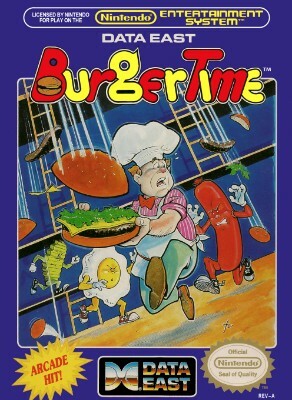 BurgerTime - Burger Time (Original Nintendo NES) WORKS GREAT!! FREE SHIPPING! BURGERTIME & MILONS SECRET CASTLE Nintendo NES Video Game Tested & Working! Burgertime Nintendo NES Game Cartridge with Original case!!! !